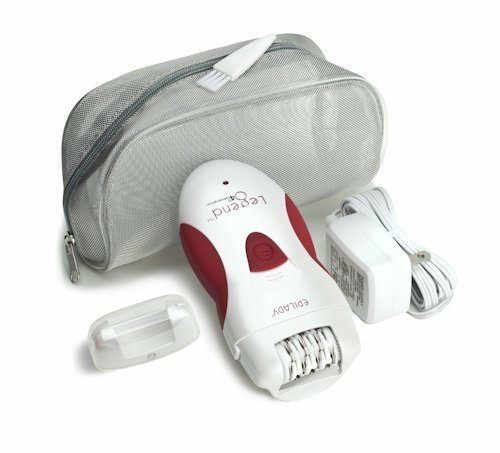 The epilator has become a sought after tool in the fight against unwanted hair. 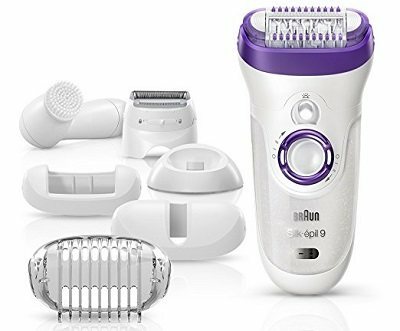 What you may not have realized, or simply been too nervous to try, is that the epilator can be used very effectively on facial hair. You can choose whether to use a corded or battery operated epilator; both types work in the same way. Of course, the cordless version is more portable; you can walk round whilst removing that unwanted facial hair! You simply roll the epilator across your face; it is effective even if you have sensitive skin. The head of the device is made up of a number of small tweezers. These grab your hair as your move it across your skin and pull it out from the root. Because it is being removed from the root it will take much longer to grow back than if you shave or even try waxing your unwanted hair. There is some pain involved as you are effectively plucking your hair. However, many users say that the process is less painful the more times you do it. 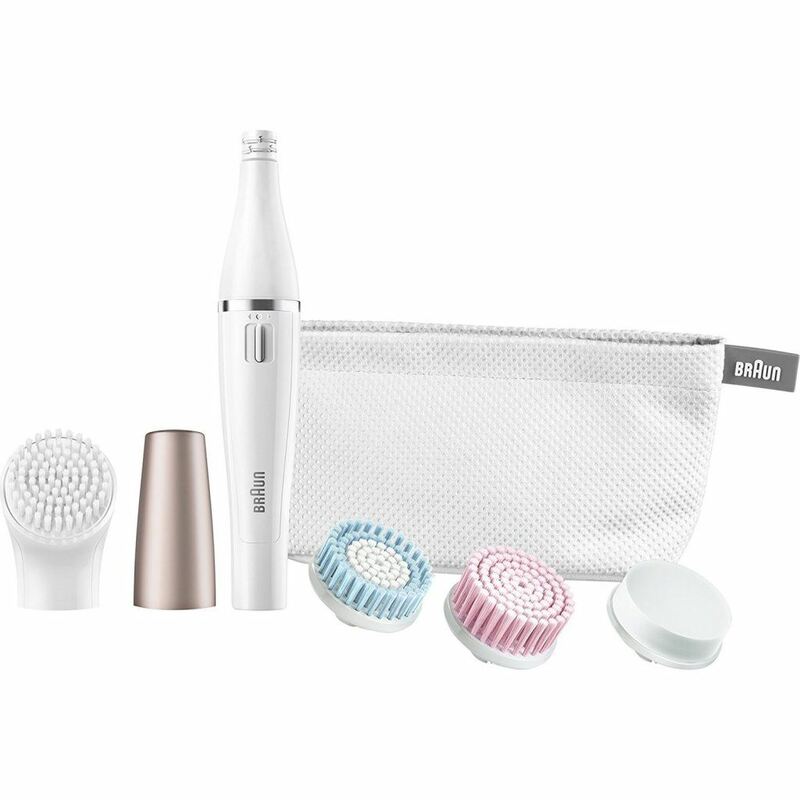 It can also help to purchase a wet and dry epilator as this will enable you to complete the process in the bath which is less painful. Of course, this may be difficult if you are doing facial hair or your upper lip! Price: Epilators vary greatly in price; you will need to set yourself a budget and find the right one within that price range. Note the tweezer numbers. Lower numbers may mean you have to run the epilator over an area twice. Accessories: cooling packs are particularly useful if this is your first use of an epilator; on any part of your body. Light – If this is included you should be able to see the hairs easier; especially if you have missed any. Speed controller – Most epilators have two speeds and this can be useful for sensitive areas such as the face. These are some of the best epilators currently on the market for removing unwanted facial hair. This is a great epilator for those new to the experience! It has an extra slim head which is extremely beneficial when dealing with small areas such as your upper lip. It is specifically designed to work on your face but it is worth noting that this is battery operated; you will need to keep spare batteries handy! 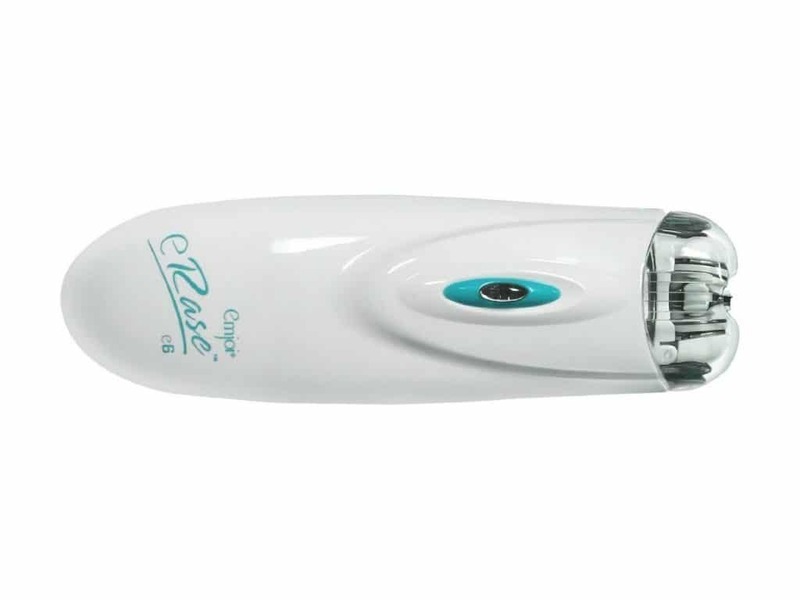 It was designed for precise epilation; 10 micro-openings catch even the finest hair (0.02 mm) and can even be used in the shower; making it an easy addition to your routine. This is a slim line and stylish looking device which is designed to be extremely gentle; for use on the sensitive areas, such as your facial hair and upper lip. You simply glide the epilator over your skin in a circular motion; this prevents it from pulling like a standard epilator does. It has six tweezers across three discs which can remove 180 hairs per second; almost painlessly! There is a useful safety cut out if you push it too hard against your skin. As with the others listed her, it runs on batteries. You get pre epilation wipes, a facial cap, trimmer cap, standard shaver head and even a sensate cap with this epilator. It is a well designed piece of kit which can be used in the bath / shower, or as a dry epilator. It uses the revolutionary MicroGrip Tweezer Technology with wider, longer, and deeper tweezers – fast and effective removing unwanted hair 4 x shorter than wax does. It uses a combination of 40 tweezers to provide fast and effective removal of your unwanted hair. With two speed settings it is perfect for your face and for those new to this experience. One charge can last as long as 40 minutes! It can be a little scary when contemplating using an epilator on your facial hair for the first time. However, all these devices are designed to provide you with the best possible experience and ensure you use one of these for the rest of your life!